Rumour is - out 9th November. 4LP set: 2-LP stereo remix of the album by Giles Martin, akin to his treatment of Pepper last year; plus two futher LPs of Esher demos. 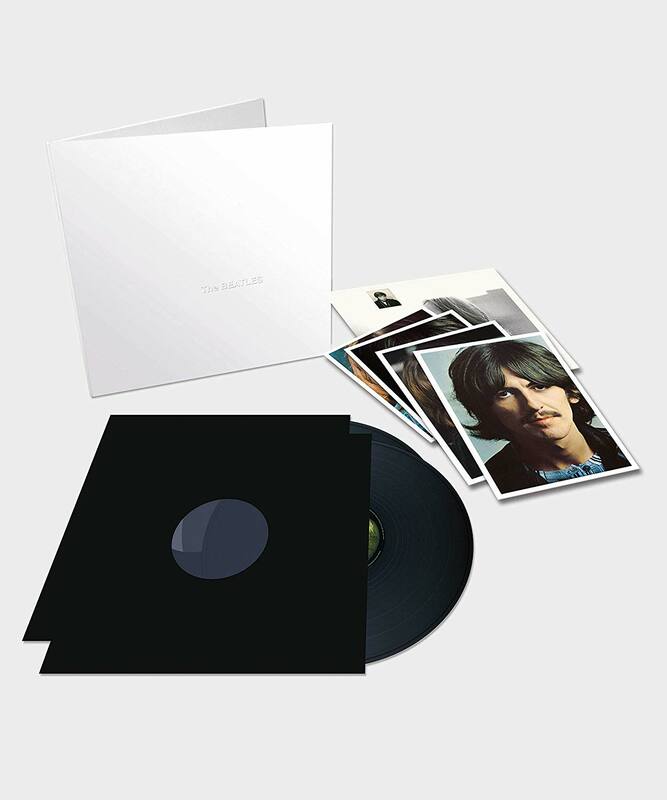 6-CD deluxe set: as above, plus a further three CDs of jams, outtakes, demos etc. 50 or so tracks in all. But 'Carnival of Light' or the 27-minute 'Helter Skelter' aren't included. 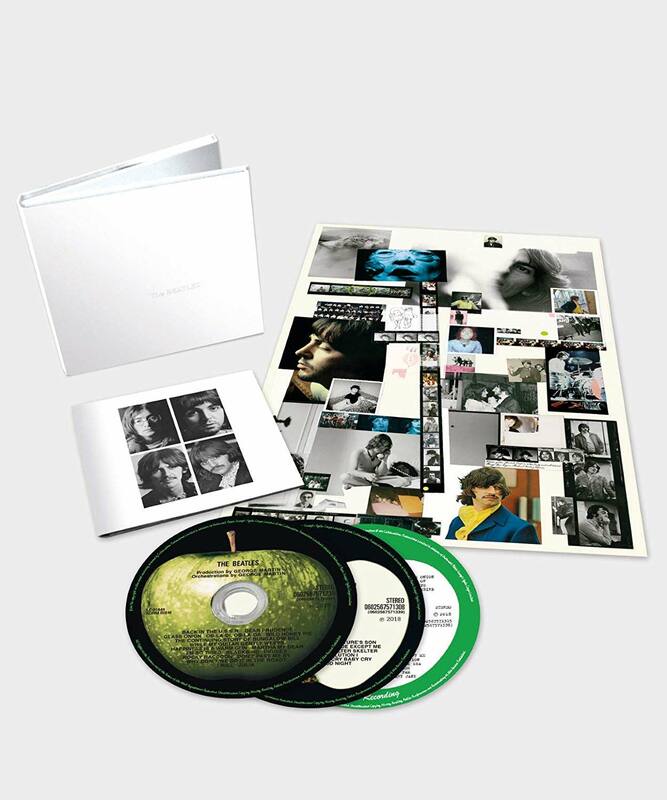 But there will a blu-ray with 24/96 stereo AND mono versions of the album, as well as a new 5.1 mix by Martin fils. 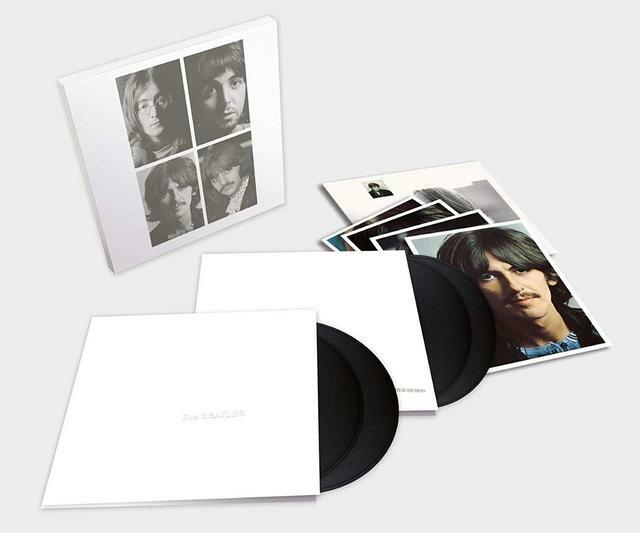 For those interested, this is what the cover of the 4-LP box will look like (taken from Amazon in Japan). It is believed the CD set will follow the same format. Bugger why do they do this ? November is already a bloody expensive month. The 4 LP set is the one for me. You know you will only moan about it like you did/still do about the Sgt Pepper. It looks like whatrecords is the cheapest place to preorder all versions at the moment. Michael Fremer reports back on New York City BEATLES remixed "White Album" listening party. For many folk who already have the album, why don’t they just release the album retakes to add to your collection. They could have done the same with Sgt Peppers. 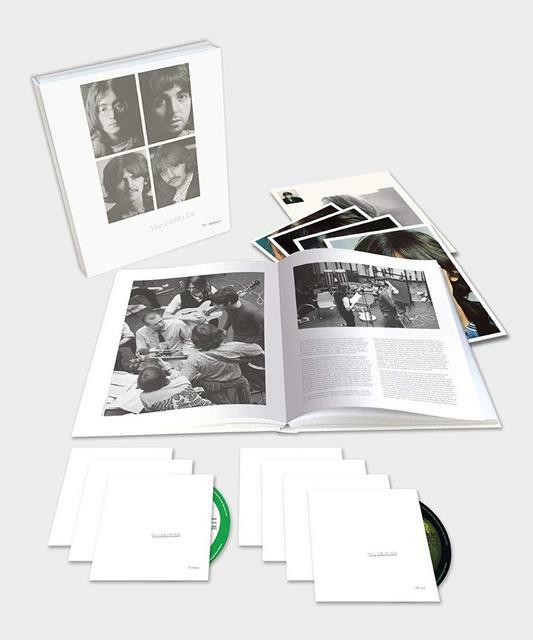 Additionally, many Beatles fans will already have the anthology albums, the third of which contains several of the demo and outtake tracks on this new set. It really does seem like the record company milking it.